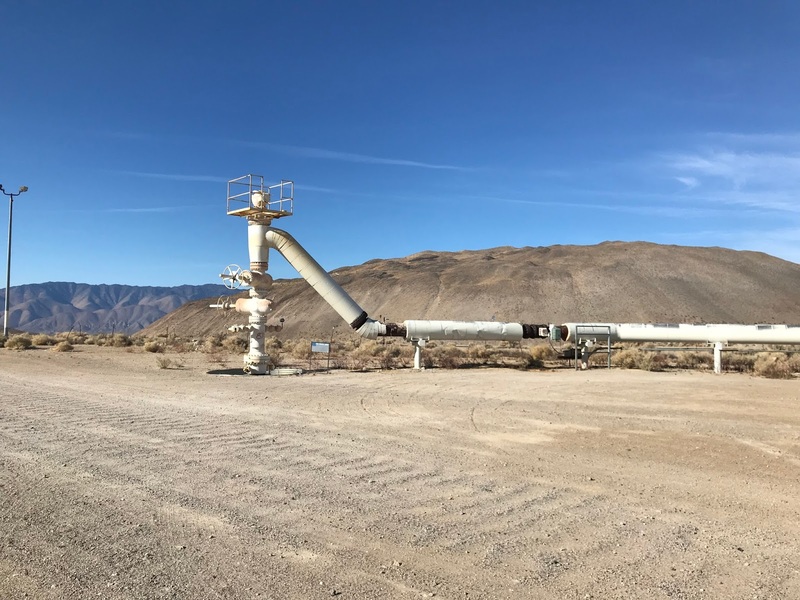 GreenFire Energy Inc. today announced that the Shell GameChanger™ program has agreed to provide financial support for GreenFire’s demonstration of closed-loop geothermal power generation at a currently inactive well in the Coso California geothermal field. GreenFire Energy Inc.’s innovative ECO2G™ geothermal well retrofit technology will enable geothermal project owners to generate power from idle or marginal wells at low risk and attractive cost per MWh. Success in geothermal well retrofits will eventually enable GreenFire to develop large-scale ECO2G projects in other locations. ECO2G technology harnesses recent advances in deep and directional drilling technologies from the oil and gas industry to access geothermal resources that cannot be developed with existing geothermal technology. The demonstration project involves inserting a co-axial closed-loop tube into an existing geothermal well that lacks sufficient pressure and permeability to generate power. Various refrigerants including supercritical carbon dioxide will then be circulated to transfer heat to the surface and generate power from a small turbo expander. “GreenFire Energy’s ECO2G technology is the culmination of years of research with the U.S. Department of Energy, national laboratories, and universities. We are pleased that the Shell GameChanger™ Program review process corroborated our own research,” said Joseph Scherer, Chief Executive Officer of GreenFire Energy Inc. 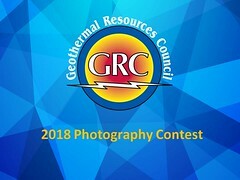 The Energy Commission’s Geothermal Grant and Loan program has a mission to provide funding to promote development of California's vast geothermal energy resources and GreenFire Energy Inc. was selected for funding from a highly competitive grant solicitation. GreenFire Energy Inc. offers an elegantly simple solution to harvest the earth’s “thermal battery,” which is by far the largest source of continuous clean renewable energy. GreenFire Energy’s proprietary ECO2G™ technology can be used at existing geothermal fields to restore marginal wells to productivity. ECO2G’s modular, scalable architecture can also access the extremely large, hot and deep geothermal resources that have been previously unreachable. Equally important, ECO2G provides continuous yet flexible power that quickly responds to the grid’s dynamically changing power demands. As the state's primary energy policy and planning agency, the California Energy Commission is committed to reducing energy costs and environmental impacts of energy use - such as greenhouse gas emissions - while ensuring a safe, resilient, and reliable supply of energy. In that role the Commission advances state energy policy, certifies thermal power plants, develops renewable energy, prepares for energy emergencies and invests in energy innovation.